Can I Cool My Home without Ducts? Yes, you can—and no, you do not have to do so with multiple window unit air conditioners installed throughout the house. While these window units do have their uses, such as cooling a single dorm room or maybe a studio apartment, they are far from ideal for cooling an entire house. When the heat comes back to our area, and it will come back hard, you need to know that residential AC system is up to the task at hand. That is why you should consider using a ductless mini split system in your home. The system may not be ideal for every home or every homeowner, but no system is. 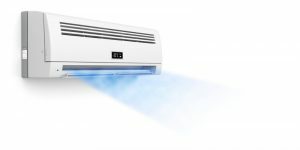 For those homeowners that the system is the right fit for, there is nothing that can compare to the many benefits that ductless air conditioning has to offer. 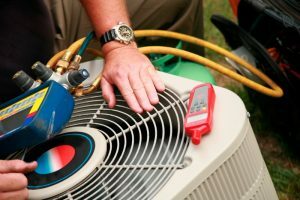 Just remember that any air conditioner that you invest in is only as good as your air conditioning service in Clovis, CA. Posted in Air Conditioning | Comments Off on Can I Cool My Home without Ducts? 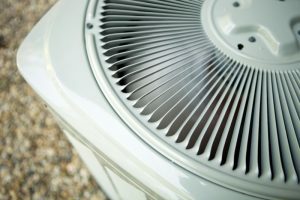 We’re inching closer and closer to the summer season, and that means that a lot of homeowners in this area are starting to turn their attention back to their home cooling systems. Annual tune-ups are getting underway, and AC contractors’ phones are starting to ring more and more. Things may be getting busy, but we still want to take the time to share an important AC tip with you. That tip? 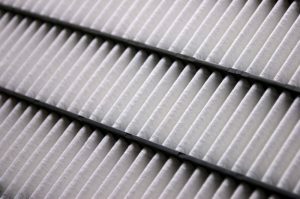 Remember to change your air conditioner’s air filter regularly this cooling season. Yes, your AC technician will do this for you during your annual AC tune-up in Fresno, CA. No, once a year is not going to cut it. These filters will typically need to be changed every 1-3 months, and keeping up with it will benefit you in a few ways.